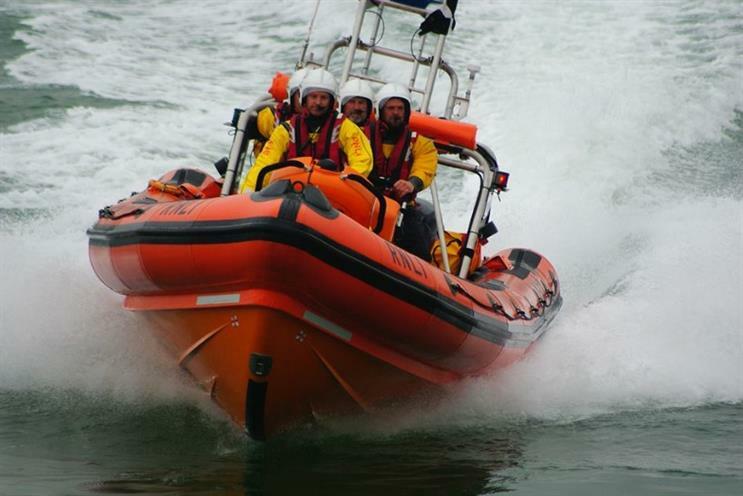 Public concern over "aggressive" charity fundraising has led the lifeboat charity RNLI to make the unusual move of only contacting individuals who have expressly given their permission for it to contact them. The charity has announced that from 1 January 2017 it will break with the generally accepted direct marketing practice of putting the onus on people to opt out of being contacted. "The RNLI will not contact individuals by phone, email or post unless they have actively given us their permission to do so," said its fundraising director Leesa Harwood. The RNLI’s action goes further than the recommendations of a recent review of voluntary sector fundraising practices. The Etherington review was partly triggered by the suicide of an elderly woman that was initially and inaccurately blamed on over-zealous marketing from charities. The self-imposed restriction will cost the RNLI an estimated £35.6m in income over the next five years, according to Harwood. Its total annual income is £190m, of which £171m comes from voluntary contributions. It expects the shortfall will start at £11m in 2016 but will reduce to £4m in 2020 as it finds new ways to fund itself. The reason it expects a shortfall in the year before making the switch is that it plans to reduce the number of its marketing communications with its supporters during 2016 to compensate for the additional contact of writing to them to make sure they know they need to opt in. Harwood said: "We understand not all charities are in the same position as the RNLI and that an opt-in system is not a simple or easy thing to adopt, so we’re keen to share what we learn with others and work with the sector to enable those who want to work towards a reassessment of their own permissions."